You see a map that displays territory of Russia. detailed map of Dagomys и OziExplorer calibration this. map of Vardane 1 cm to 1 km for Garmin. interesting map of Gornoye Loo calibrated free download. interesting map of Loo free download. interesting map of Tret'ya Rota и OziExplorer calibration here. topographic map of Solokhaul и OziExplorer calibration for gps. map of Rozhdestvenskiy free download. 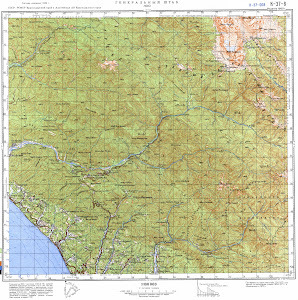 topographic map of Plastunka и OziExplorer calibration free download. free map of Khakuch и OziExplorer calibration for Garmin. detailed map of Verkhniy Bzych 1 cm to 1 km download for free. actual map of Bzogu и OziExplorer calibration for you. free map of Bol'shoy Kichmay и OziExplorer calibration here. detailed map of Beranda download for free. interesting map of Babuk-Aul и OziExplorer calibration presented. free map of Yakornaya Shchel' download for free. interesting map of Buu here. interesting map of Detlyazhka calibrated free download.